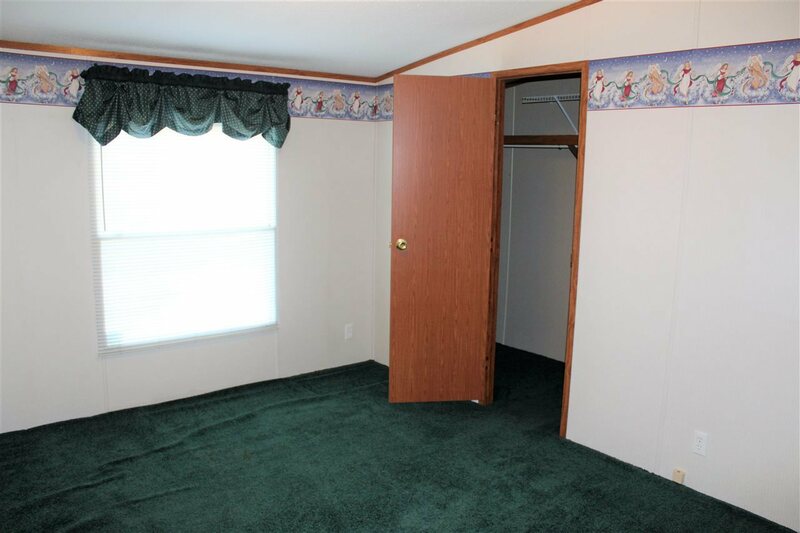 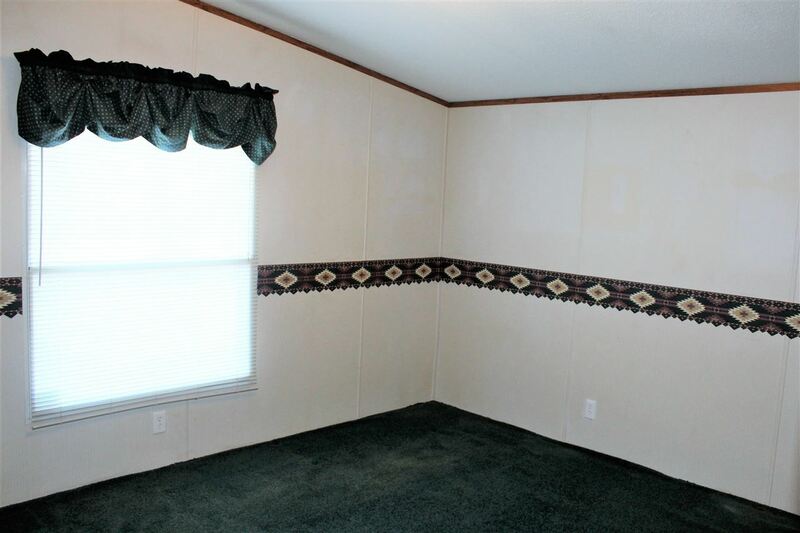 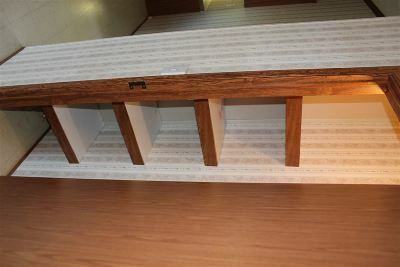 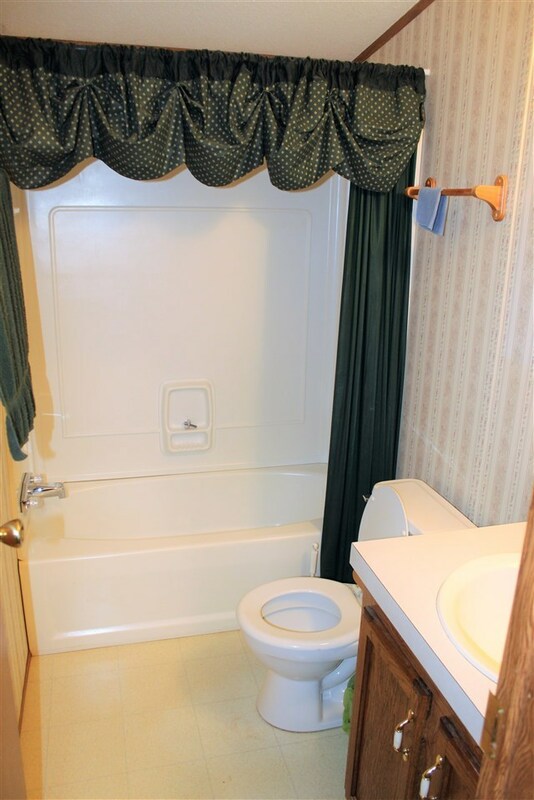 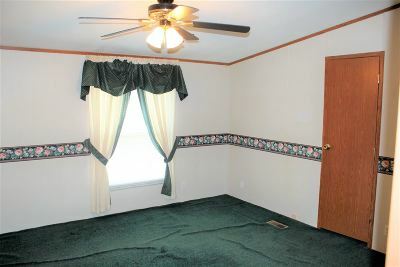 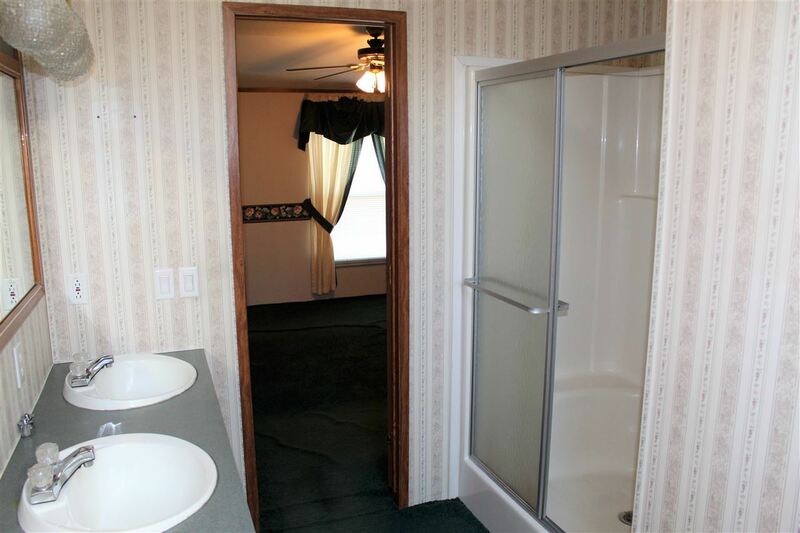 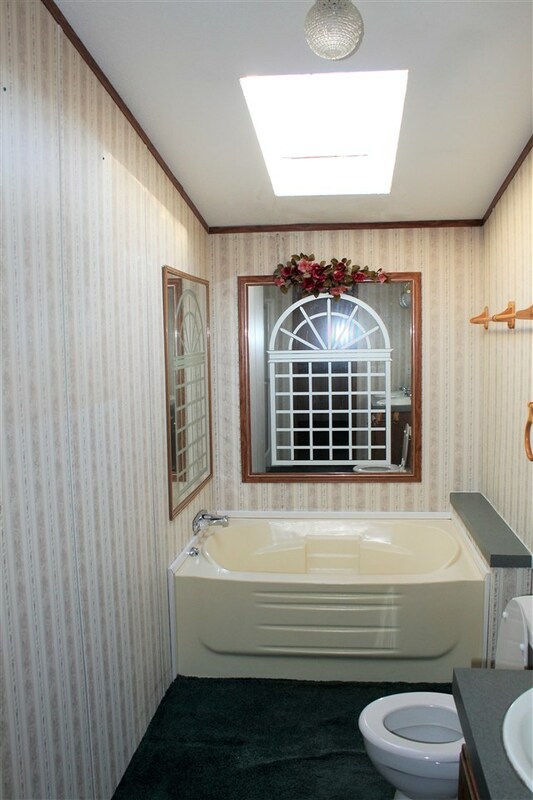 3 Bedroom, 2 Bath w/3 bay Attached Garage holds 6 cars. 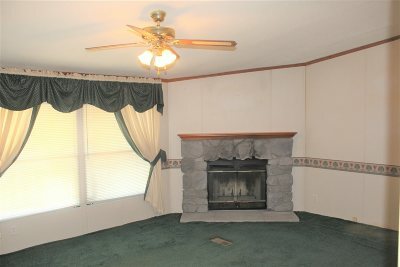 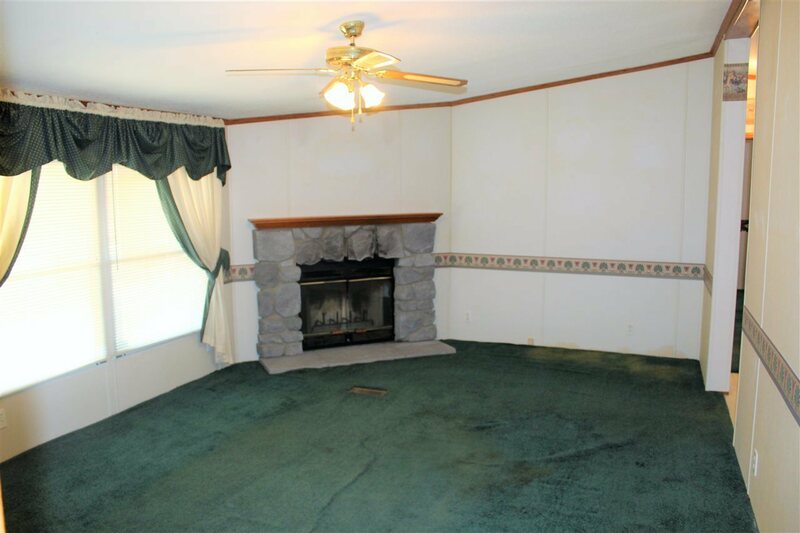 Large Living room with Wood Burning Fireplace, Large Kitchen with all Appliances staying with House. 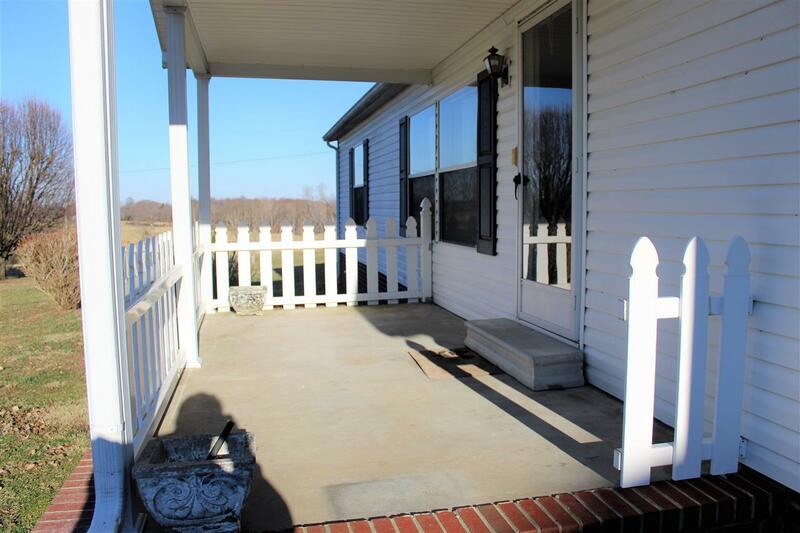 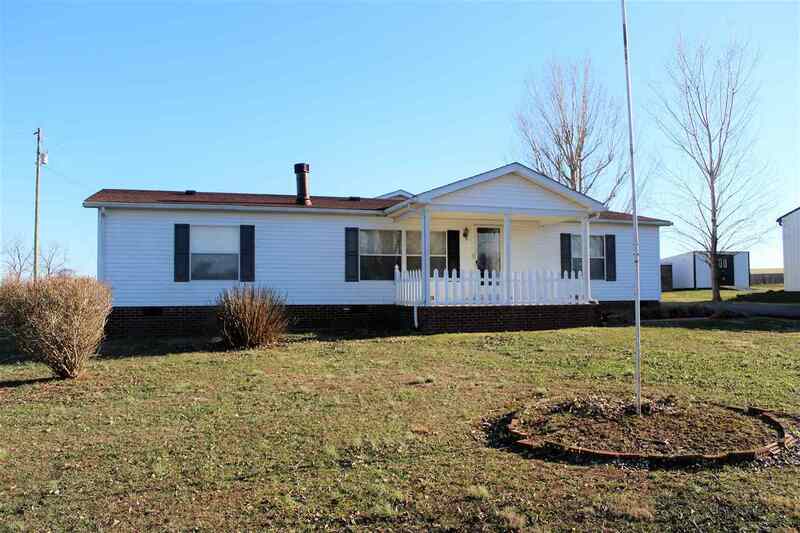 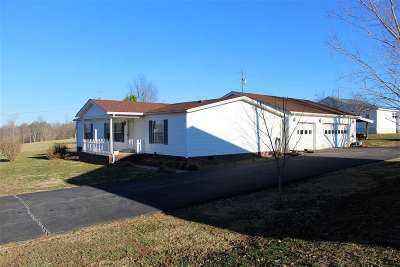 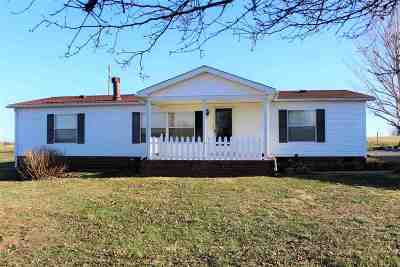 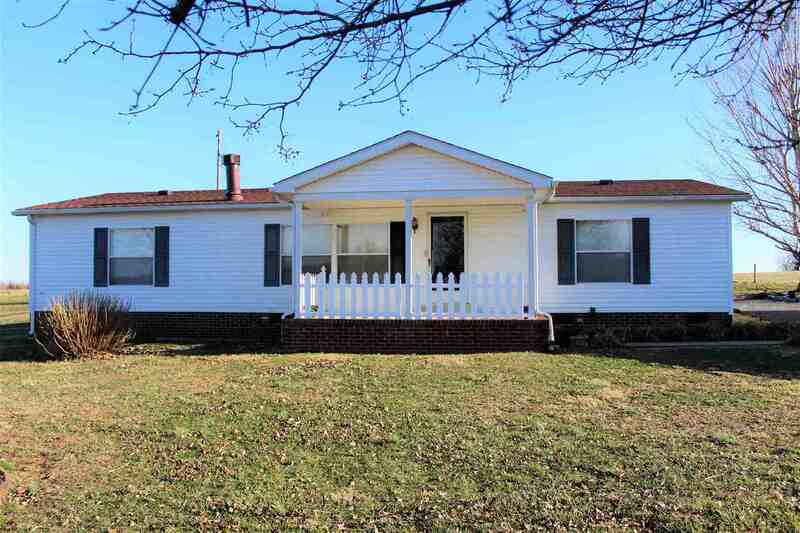 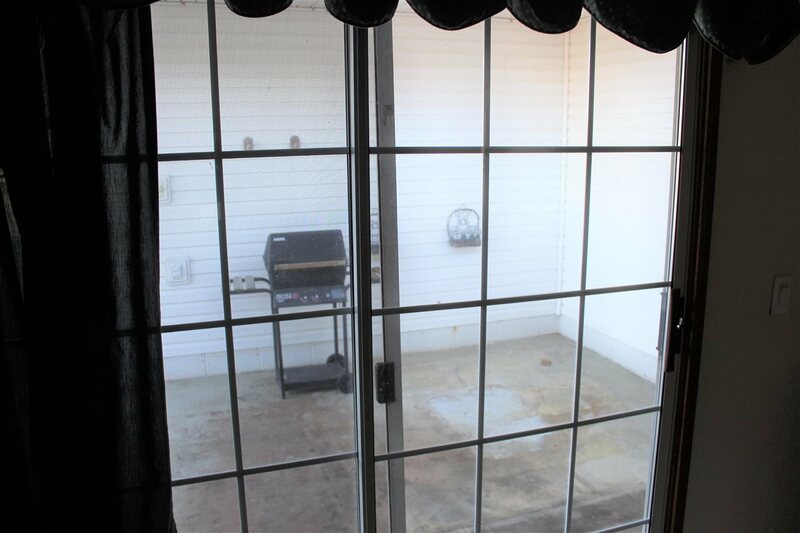 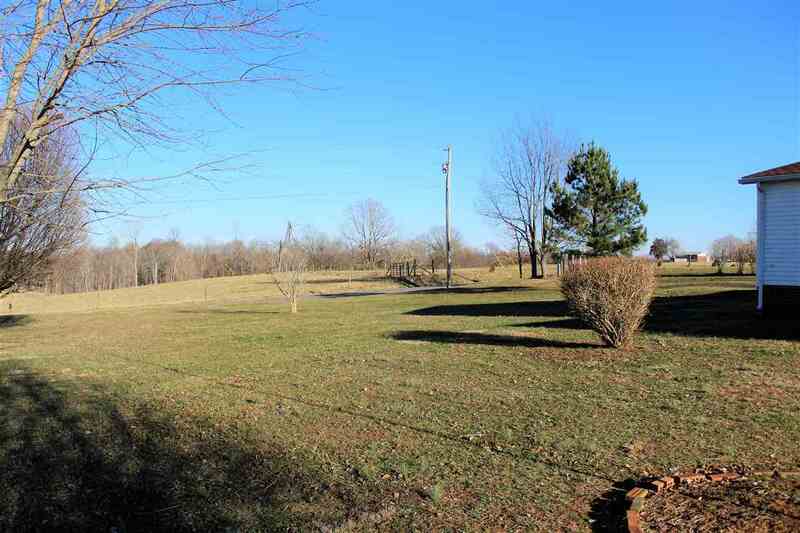 Cover Back patio, & Covered front porch with Country Views, Blacktop drive and much more.